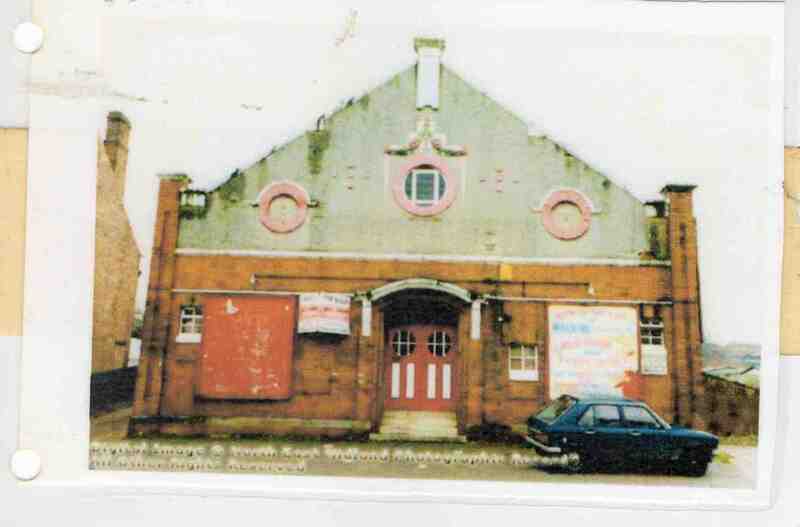 Empire Cinema, Killamarsh just before demolition. Courtesy of Francis (Frank) Shaw, New Jersey, USA. yes me and my friend Janet Mitchell spent many a friday night here …..